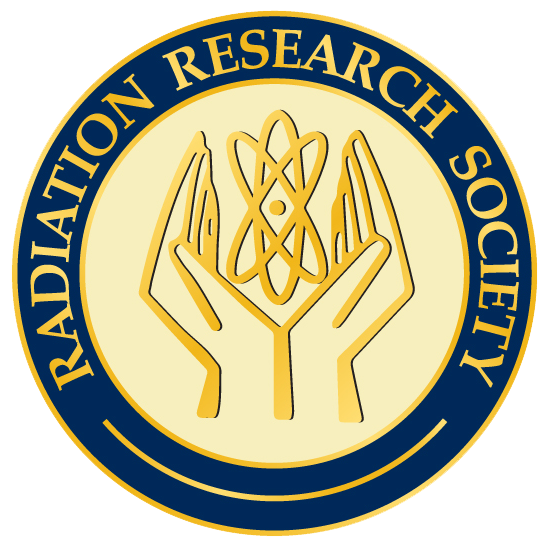 The 62nd Annual Meeting of the Radiation Research Society will be held at the Hilton Waikoloa Village on the Big Island, HI on October 16-19, 2016. The SIT Workshop will be held October 15, 2016. Our annual meeting is the most important opportunity for researchers in all areas of radiation research to discuss new and important findings, and also serve to enrich the multidisciplinary objectives of the RRS. Members of the Program Committee have put together an outstanding scientific program, including world-class plenary speakers, a debate session, and interdisciplinary symposium and workshops covering the state-of-the-art in radiological sciences. The meeting venue is exceptional, encouraging both formal and informal interactions between scientists, Scholars-in-Training, & Early Career Investigators and promoting collaborative studies and training of the next generation of radiation researchers. In addition, the Hilton Waikoloa Village's location provides excellent opportunities to explore all that the Big Island has to offer. Please contribute your latest research to make this a truly memorable, family-friendly, and interactive meeting at the forefront of radiations sciences.